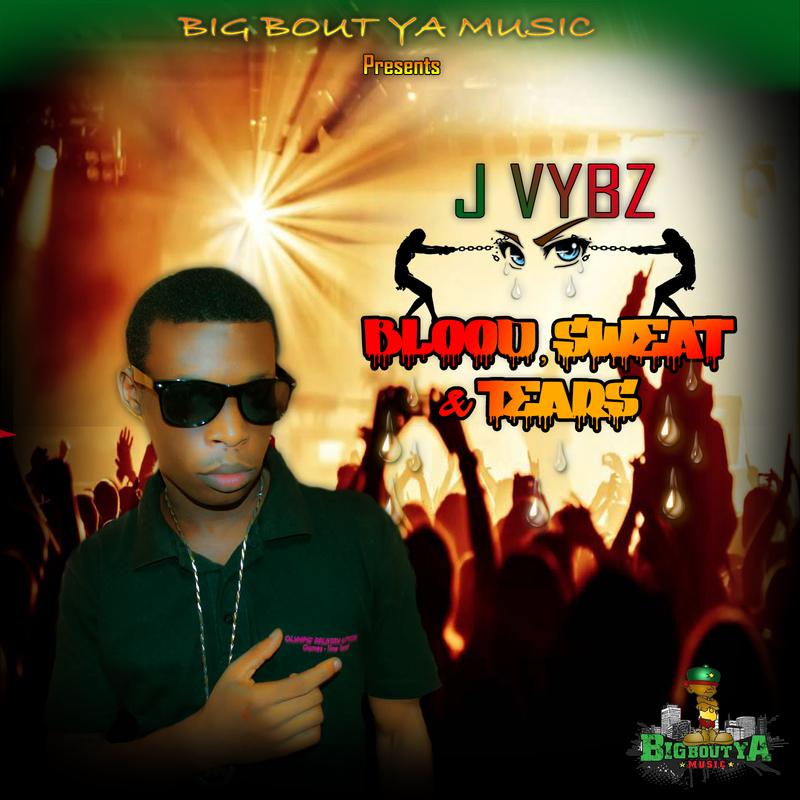 Home › Music › Blood, Sweat And Tears – Jesse Morris.. AKA J Vybz! Blood, Sweat And Tears – Jesse Morris.. AKA J Vybz! Upcoming Reggae / R&B recording artist, he has taken off very well and is already blazing on the airwaves with his singles, Heart Breaker and Yuh Body, J Vybz born in Jamaica, grew up as a young child singing in church. J Vybz has performed on many stage shows. He is also an aspiring young beat maker and a recording artist signed to Nuchie Recording Studio, and the record label (Nuchie Records). Nuchie says music is uplifting and can heal when used in the right way. He is currently in the studio working on a lot of new singles. will continue to do positive and uplifting music that will make us better people.